The Alliance's mosquito net project is designed to ensure quality mosquito nets and instructions on its proper use protect 4,000 of our villagers. We ask families to contribute $1 toward the cost of the net and we subsidize the rest. This gives them ownership in the net and promotes proper use and care. Endemic to third-world populations, malaria not only negatively impacts quality of life, but also devastates already suppressed economies. The people of Mali, who consistently rank among the poorest in the world and live on less than $1/day, are among those who suffer from malaria. This year's mosquito net project will provide 1,000 families with insecticide treated nets and training on how to use them properly. The Alliance has established relationships with 25 villages through our health agent program. We train and support a health agent in every village. The agents are key to distribution of the mosquito nets, training on proper usage and follow up with families. Because of this, we know that our families use the nets properly and know when to secure new ones. 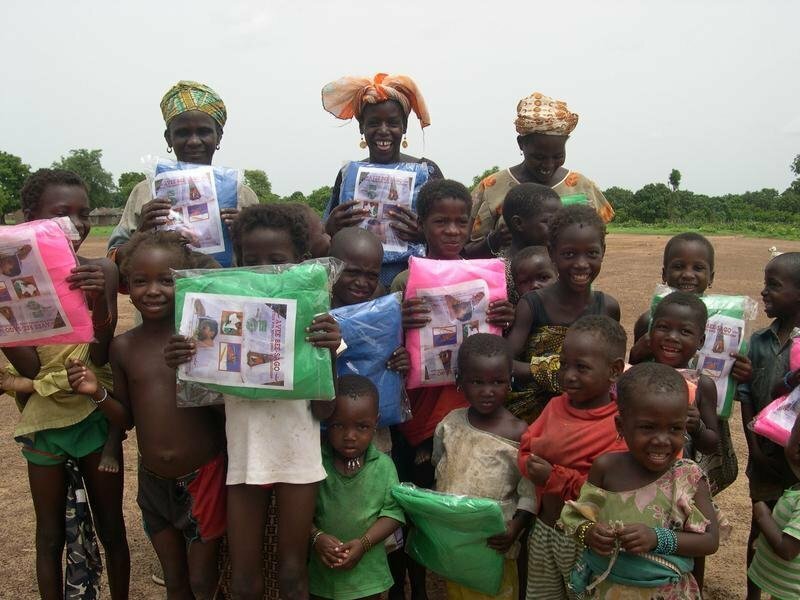 Mosquito nets have proven to be the most effective way to prevent malaria. Our mosquito net program prevents death from malaria, improves school attendance for children and promotes greater economic stability in our villages because less adults miss work due to illness. Thanks to 76 donors like you, a total of $7,970 was raised for this project on GlobalGiving. Combined with other sources of funding, this project raised enough money to fund the outlined activities and is no longer accepting donations.